As you get older, your face loses its volume and shape. 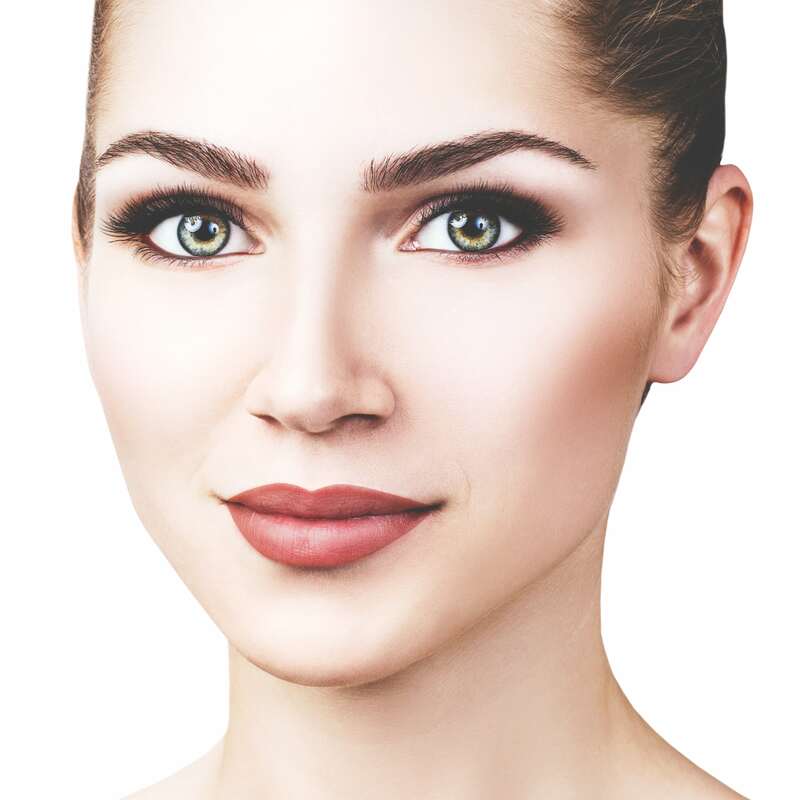 Restylane® simply restores that fullness and provides a smoother contour to your overall look. 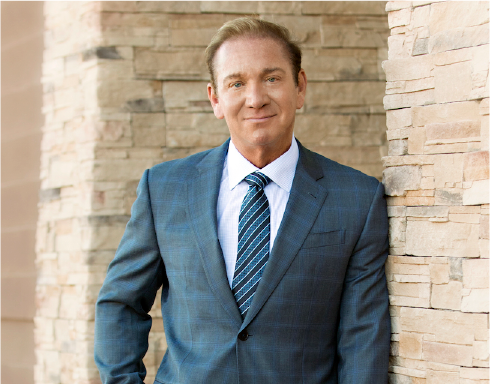 Dr. Shaw and his team of expert injectors are pleased to offer this hyaluronic acid-based filler at our Scottsdale plastic surgery Med Spa. 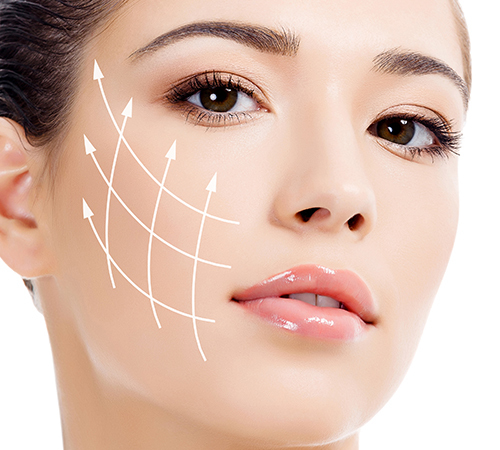 It is one of the many anti-aging treatments that we provide to patients in Scottsdale, Phoenix and surrounding cities in Arizona. 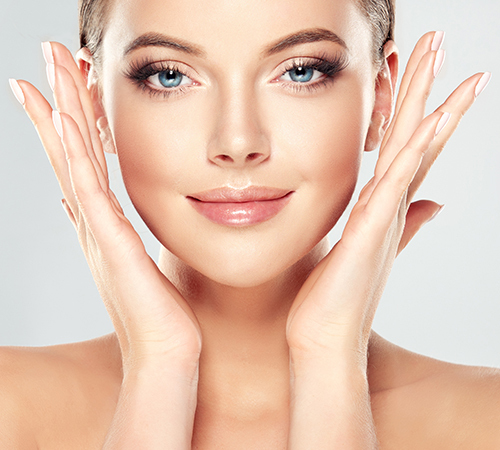 If you want to diminish moderate to severe facial wrinkles and folds or enhance your thinning lips, then Restylane® at The SHAW Center may be the answer. This injectable gel is a smart and easy way to add volume and smoothness to your skin. 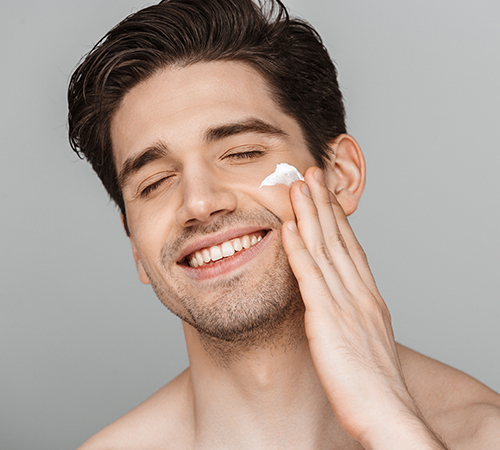 With this dermal filler we have helped men and women attain more youthful volume in their skin while maintaining a natural-looking results.